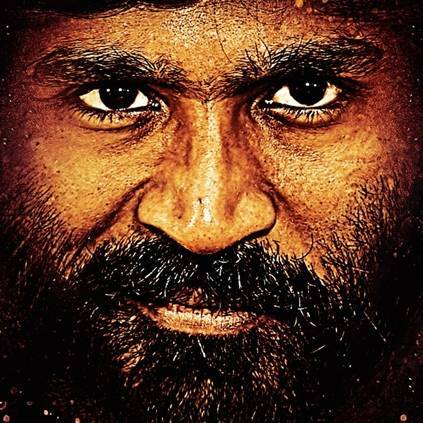 Dhanush's Vada Chennai is one of the most anticipated films of this year, that is considered to be the dream project for director Vetri Maaran and Dhanush. The makers have now announced that the audio of the film will be released on September 23. The songs are composed by Santhosh Narayanan, with lyrics penned by Dhanush. The teaser theme was highly raved by music lovers, and now, it is time to listen to the songs of the film. More details regarding the tracklist and the audio release will be updated by the team in the coming days. Vada Chennai has an interesting star cast, that includes, Dhanush, Kishore Kumar, Samuthirakani, Daniel Balaji, Pavan, Andrea Jeremiah, Aishwarya Rajesh and director Ameer. PUBG இளைஞர்களை ஆட்டிப்படைக்கும் KOLAVERI விளையாட்டு! Dhanush REEL Vs REAL Life Connect! People looking for online information on Dhanush, Santhosh Narayanan, Vada chennai, Vetri Maaran will find this news story useful.